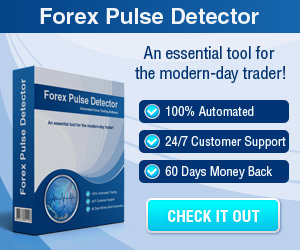 Price Action Trading - Find the best FOREX Brokers, FOREX Bonuses, FOREX Signals, FOREX News, FOREX Rates and everything FOREX related on Forex Directory! Price Action Trading is the art of making a trading decision based off of reading the price movement on the chart. It is done without any indicators, the only thing which really should be on the chart should be Support and Resistance areas. Now let us come to 'Action' in Price Action, we are referring to the movement of the market price on any given chart. Every single chart shows you the story of a battle between the Bulls (the Buyers) and the Bears (the Sellers). What influences the movement of the market price is the trading decisions which are made by the traders (manual or automatic). Price Action shows you the most up to date market sentiment because it is happening right there in front of your eyes! Indicators are often lagging, so never make a trade by 'hoping' it will go well. Price Action means in simple terms "Trading the CAUSE". How to trade Price Action? At first view this can be a little bit overwhelming for you but once you have a clear understanding of these elements, you will see that it is not too difficult. This is an extremely important point, so always keep an eye on the global economic news. Remember that you are trading currency pairs, there are going to be certain global economic news events which will have an effect on the movement of the market price. Technical Analysis in Price Action Trading means recognizing certain patterns on the chart which may give an indication for a potential trade. Have in mind that the charts are subjective, the reason why they move in the way that they do is because of trading decisions by the traders. Traders will look at a chart and see that in the past the market price moved e.g. sharply down from a certain area, market price is now reaching the same area and so they look for the same thing to happen. As human beings we are always looking for patterns and similarities. So Technical Analysis is extremely important for understanding and identifying potential trades. You have to look for those potential trades at areas of Support and Resistance. Support and Resistance are the areas on the chart where you believe that there are heavy influxes of Buyers (at Support) or Sellers (at Resistance). 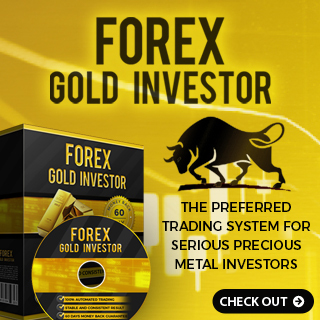 These are your areas of trade opportunities, as they offer you the highest probability trades. Now let us come to the final piece of the puzzle, Candlestick Analysis. Candlestick Analysis, like the name suggests is analyzing the candlesticks. You have to do this candle by candle in order to ensure that you are aware of the latest, the most up to date and therefore the most accurate market sentiment. This is the reason why trading the higher time frames is the key because it shows you Price Action which spans a larger amount of time. If you had two candles, a 5 min candle and a 12 hour candle, the one which would be of more importance would be the 12 hour candle because it represents a longer period of Price Action. 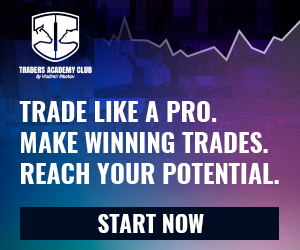 Have a look at the Price Action Trading Videos to get some more guidance.